The Alberta Court of Appeal has upheld the Redwater Energy decision, which ruled that creditors have priority over environmental clean-up in the case of an energy company bankruptcy. In a 2-1 decision, the Alberta Court of Appeal has upheld the Redwater Energy decision that gave secured creditors priority over environmental clean-up in the case of an energy bankruptcy. The case centred on a small energy company called Redwater Energy, which went into receivership in 2015, owing $5 million to ATB Financial, a financial institution owned by the province of Alberta. At the time of its bankruptcy, Redwater had few producing oil and gas wells, as well as many more assets that were not producing and would need to be reclaimed. 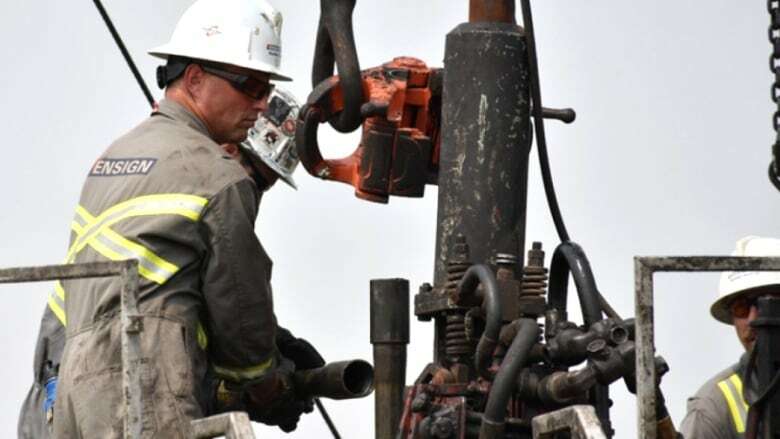 Alberta energy regulations say that producing wells would have to be sold to pay the environmental clean-up costs of the non-producing wells or other assets. The receiver for the insolvent company — accounting firm Grant Thornton — along with ATB Financial, instead wanted to sell the producing wells to pay off the debt to ATB and leave the non-producing wells to be cleaned up by the Orphan Well Association, which is funded by industry. The case went to a lower court that was tasked with deciding which has priority: federal insolvency law, or provincial energy regulations. Two courts have now decided insolvency law wins the day and Grant Thornton is in the process of selling the producing assets. This case has implications that reach far beyond one small energy company. British Columbia and Saskatchewan both participated in the appeal in support of the Alberta Energy Regulator because the case could act as a precedent in other provinces. There are some benefits, said Kathleen Shannon, a lawyer with Field Law. "Lenders will still feel secure in their creditor positions, so they're likely to continue lending to the oil and gas industry. If the decision had been reversed, there would have been more hesitancy from financial institutions." Shannon pointed out that the the AER will have some work to do to ensure it has enough security against the environmental obligations of energy companies. It also has the option to further appeal. "I think the fact that there's dissent means that potentially there will be another appeal to the Supreme Court of Canada," she said.